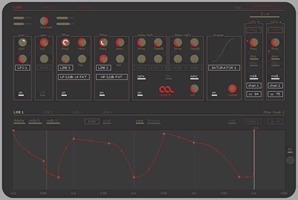 Quartz, Other effects bundle or multi-effect from Artificial Audio. 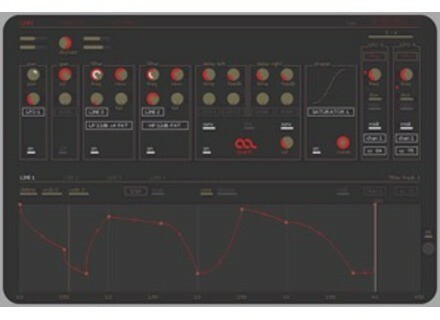 Artificial Audio has announced the release of Quartz, a multi-effect plug-in designed to turn sounds into ever evolving rhythmic soundscapes. Quartz has a collection of switchable Effect Modules: Auto-Panning, Auto-Gain, two independent Multimode Filters, a tempo-synced Stereo Delay and a Wave Shaper module. But it doesn't stop there. Quartz is a source of creative modulation which can also be used to control parameters outside of Quartz like software instruments, plug-ins or even external MIDI equipment. Quartz gets its name from the fact that all Line and LFO modulations work to the audio sample rate, ensuring sample accurate parameter modulation. Quartz is available for Windows and Mac OS X Universal Binary in VST and AU effect plug-in formats. It is currently available for the introductory price of €79 (MSRP is €99). Streetly Electronics Mellotronics M3000 HD Streetly Electronics, designers and manufacturers of the original mellotron and Omenie, creators of Ellatron for iPhone and iPad, announced their first joint development, Mellotronics M3000 HD. MHC Updates Industrial Tones MHC Synthesizers and Effects has announced that it has released Industrial Tones version 1.5.3 for Mac OS X Snow Leopard. HV Synth Design Total Trumpet HV Synth Design has released Total Trumpet, a new VST instrument plug-in for Windows featuring natural sounding trumpet sounds, including overblowing.